The much awaited title of Surya - Venkat Prabhu movie has been revealed today. 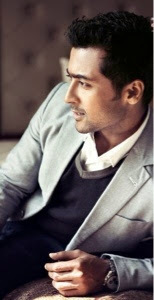 The movie has been titled as "Masss". Director Venkat prabhu tweeted the movie has been titled as "Masss" - A Venkat Prabhu Title. Surya Venkat Prabhu film was launched on April 14. Nayanthara and Amy Jackson will be playing the leading ladies. Popular Lyricist Madhan Karky has been brought on board to pen the dialogues for this project. 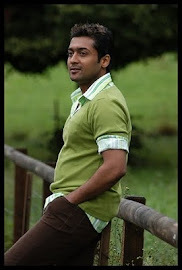 He had earlier written dialogues for Enthiran, Nanban and Idharkuthaaney Aasaipattai Balakumara. Music is by Yuvan Shankar Raja. The film is produced by Studio Green.